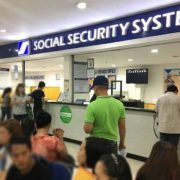 Many are anticipating the Social Security contribution hike which was drafted alongside the increase of SSS pension. 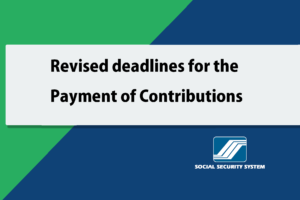 Although many expected it to be passed immediately like the pension hike, the increase in contribution will not be felt by employees until January next year. 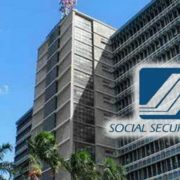 During an interview with SSS President and Chief Executive Officer Emmanuel Dooc, he stated that the proposed contribution hike would be rolled out next year right after the needed amendments in its charter takes place. 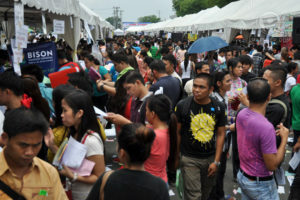 It would happen in time for the implementation of the Tax Reform for Acceleration and Inclusion Act (TRAIN). 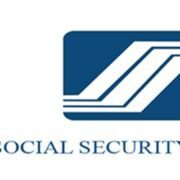 Republic Act 1161 or the Social Security Act seeks to amend the SSS charter. The said bill is currently being deliberated in the Senate concurrently with the TRAIN bill. 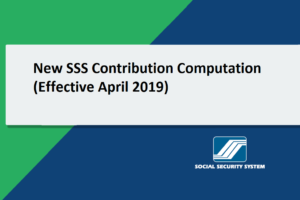 The provisions of the new SSS bill include the power granted to the state to increase its members’ contributions. 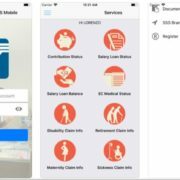 Dooc added that the said bill is expected to be passed before the end of the year with the Legislative Executive Development Advisory Council (LEDAC) including the bill in its priority measures. 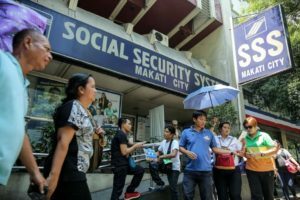 The contribution hike was announced alongside the approval of President Duterte of the Php1,000 pension hike. It can be recalled that the said hike was released last March with the January and February increase given retroactively. If the bill shall be passed, the contribution hike will be implemented in portions until 2022. Under the original proposal, it should have started May this year with a 1.5% increase. The members’ premium could also go up to 17% from the current 11%. 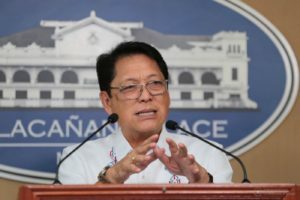 The maximum salary credit was also supposed to be increased from Php 16,000 to Php 20,000 last May. However, due to the delay of the implementation, Dooc said the SSS needs to catch up with the revenues it could have collected. 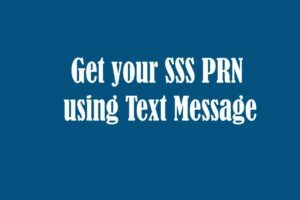 The SSS President declined to disclose the new rate to be imposed next year. He reiterated that the premium hike is vital to extend the life of the pension fund up to 2051 from the current actuarial life of until 2041.